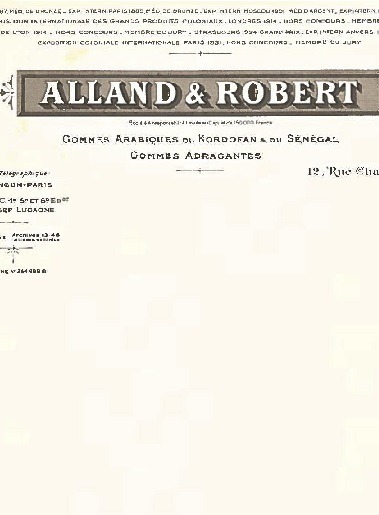 From 1884 to nowadays, the company Alland & Robert has never stopped expanding and remaining independent. 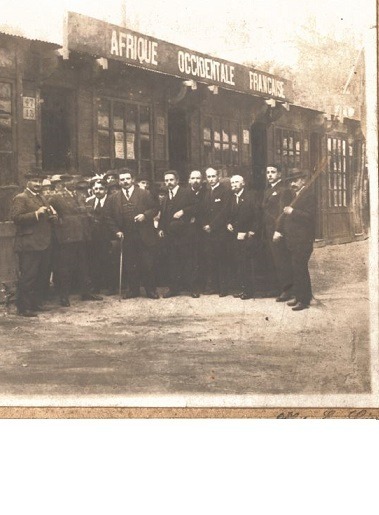 Francisque Alland, chemist, and his partner Alfred Robert create their company in Paris, France. 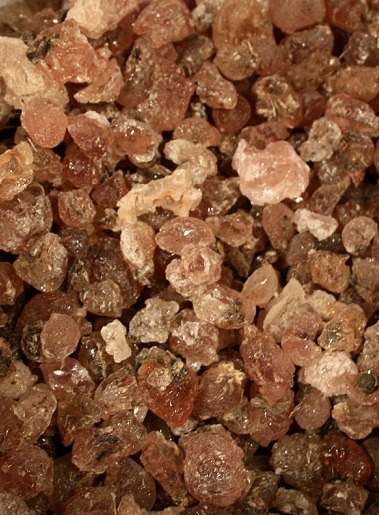 They source acacia gum in Africa and import it in Europe. Francisque Alland is in charge of sourcing raw materials in Africa. He starts to travel to East Africa. 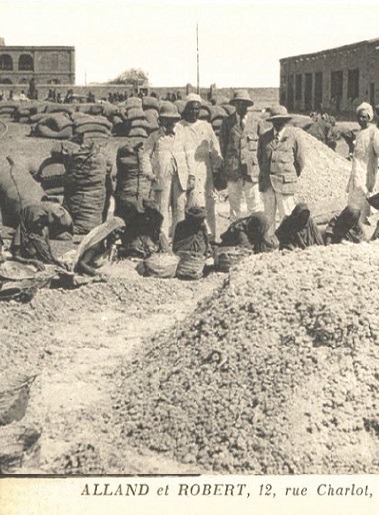 At the time, the french colonial empire is widely spread. 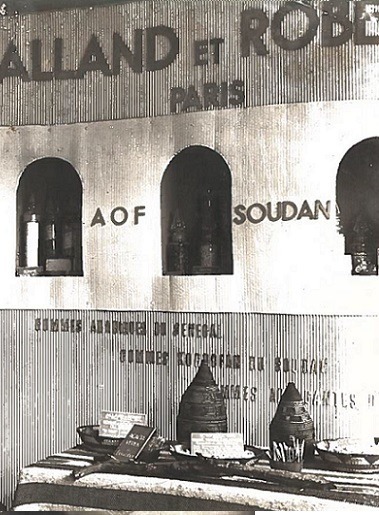 After Francisque's death, Adolphe Alland travels more and more to Eastern & Western Africa. 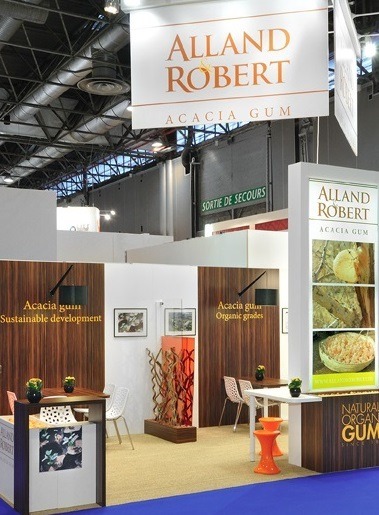 He is passionnate about natural gums, and Alland & Robert has strong ties to Africa. Alland & Robert developps its activity and participates in international exhibitions and trade shows. The company sells acacia, karaya and tragacanth gums. 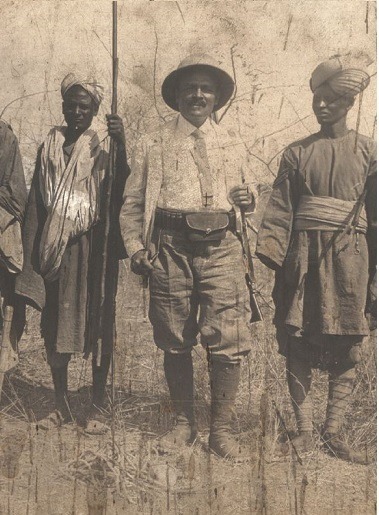 Adolphe Alland's adventurous travels have made him a public figure known for his expertise in gums and his knowledge of Africa. 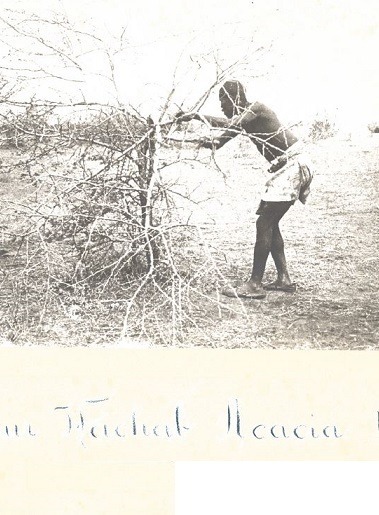 His studies on the Sudanese acacia trees are renowned and published in Botanical reviews. 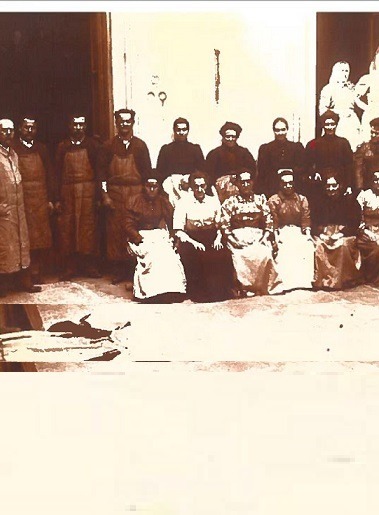 René Alland is ready to continue the family business and takes over the company. 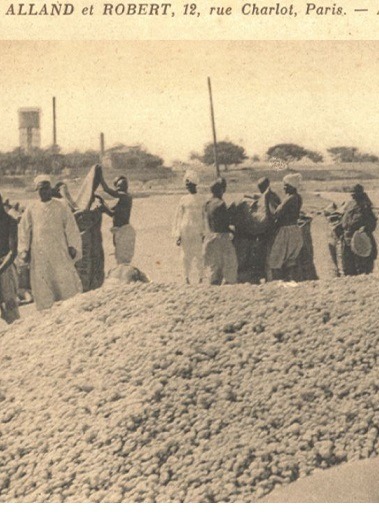 Alland & Robert initiates the transformation of acacia gum using a crushing and pulverization process. 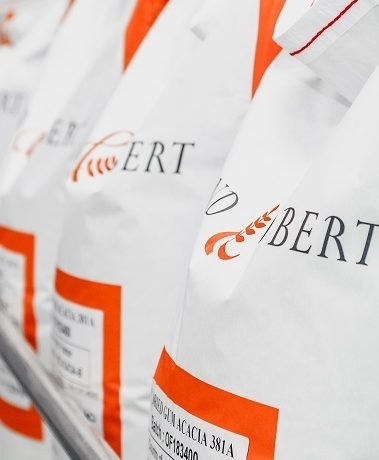 René Alland buys all the company shares from the Robert family, but the original company name is unchanged. Bernard Alland takes over. 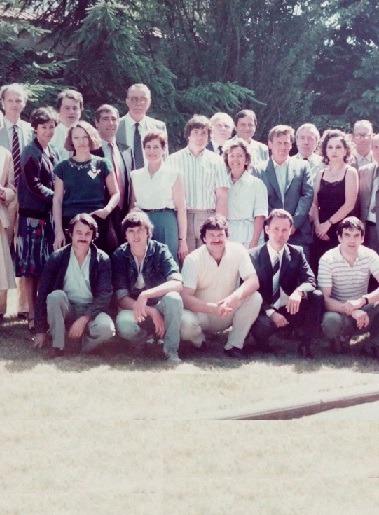 Through his driving force, the production capacity will increase and Alland & Robert's first plant will be built in 1972 in Port-Mort (Normandy, France). All storage is moved from Paris to Port-Mort. 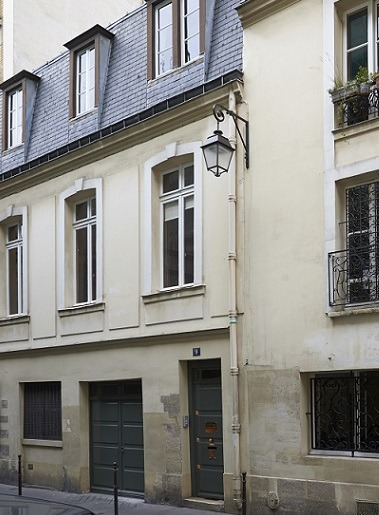 The Paris location - inside the famous 3rd district "Le Marais"- remains part of the company as the administrative & sales offices. 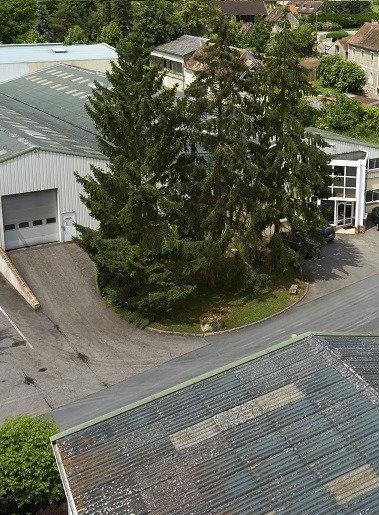 Frédéric Alland, becomes CEO of the company and under his influence, Alland & Robert accelerates its internationalization. 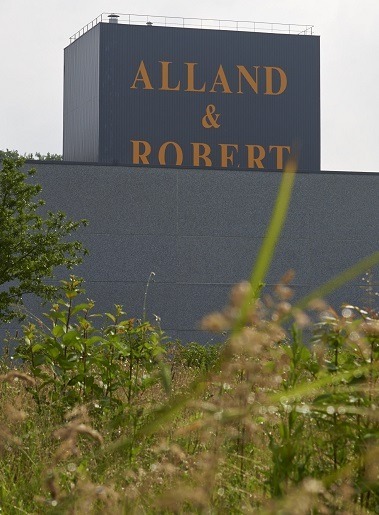 Alland & Robert focuses on the transformation and selling of natural and vegetal plant exudates, like acacia, shellac, karaya, tragacanth gums. 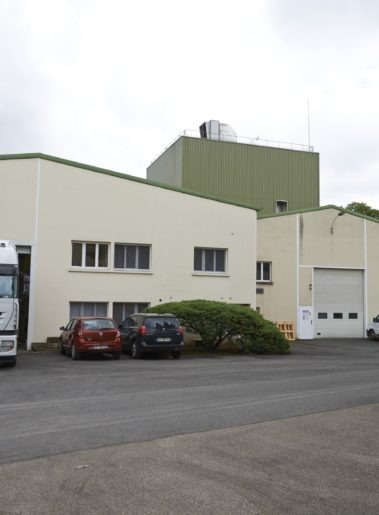 The first spray drying tower is built in Port Mort (Normandy, France). 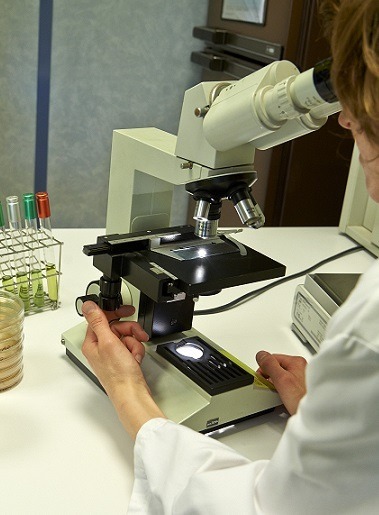 Alland & Robert invests massively in Research & Development and initiates partnerships with universites for applied and fundamental research on acacia gum. A second drying tower is built at the newly acquired production site in Saint-Aubin-sur-Gaillon (Normandy, France). For the 1st time, Alland & Robert receives BRC certification, as a result for a very strong Quality management policy. 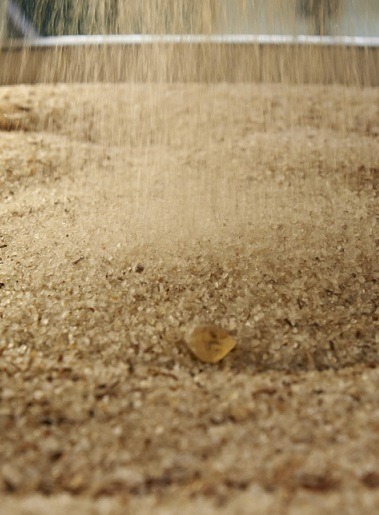 Alland & Robert production capacity of acacia gum keeps increasing with the creation of a third spray drying tower. 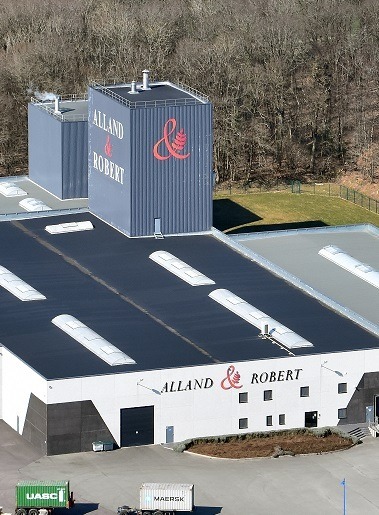 Alland & Robert invests 5 million euros in this new equipment and extends storage spaces for its raw materials and end products. Representing the 6th generation, Charles Alland and Anne-Sophie Alland join the company. 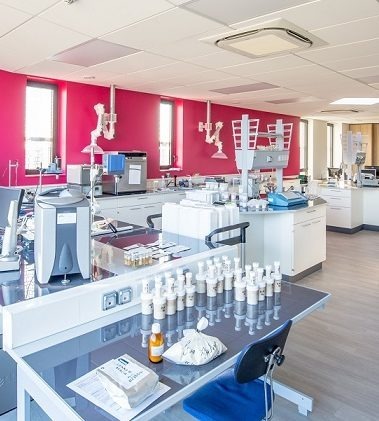 In Saint-Aubin, Alland & Robert expands with a new technological & culinary platform for training, and a new laboratory for quality control, quality assurance & applied research. Alland & Robert's expertise is now 135 years old, and recognized internationnally by the biggest food companies and manufacturers. Alland & Robert exports products on all continents in 69 countries via a network of 39 local distributors.